Meditation is so much more than thinking, daydreaming or mental concentration. In actuality meditation is a technique of attaining a state of thoughtless awareness which is a state of consciousness very distinct from our ordinary waking state. The modern world has forced us to lead a stressful, time-constrained and over stimulated lives which have made us realize the importance of calm, peace and contentment. Meditation is the profound solution to our endless quest for truth and meaning. The art of meditation takes us on a journey of inner transformation and self-realization. Meditation is often seen as a therapy that relieves stress and anxiety and cultivates emotional stability if regularly practiced. Meditation Diploma is an effective course that takes you into the sublime realm of meditation with easy-to-follow instructions and state-of-the-art guidance. 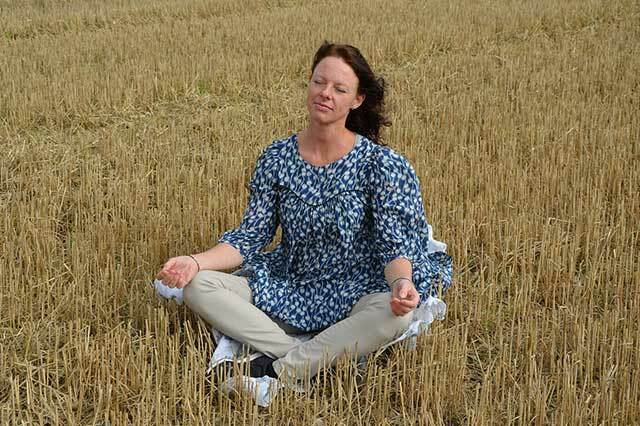 What’s different about Meditation Diploma is that it takes an interesting and fun approach to the rather serious topic of meditation unlike other mediation courses which treat it in a dull and serious manner. Meditation Diploma offers a comprehensive outline of techniques and practices in meditation and provides encouragement and guidance for those who wish to explore deeper. From anxious parents to curious teenagers, Meditation Diploma is a course that suits everyone who likes to learn more about the power of meditation.